This week we’re talking about Suicide — the fact that it has become tragically more common in recent years, and some reasons we think that might be. We also talk about how we personally view suicide, and what we’ve learned about it in our own lives. We share expert insights about the signs that someone near you might be having suicidal thoughts, and what you can do if you have been experiencing them yourself. We unpack some different viewpoints, and some suggestions for how to process the thoughts and feelings you might be having about this complex topic. 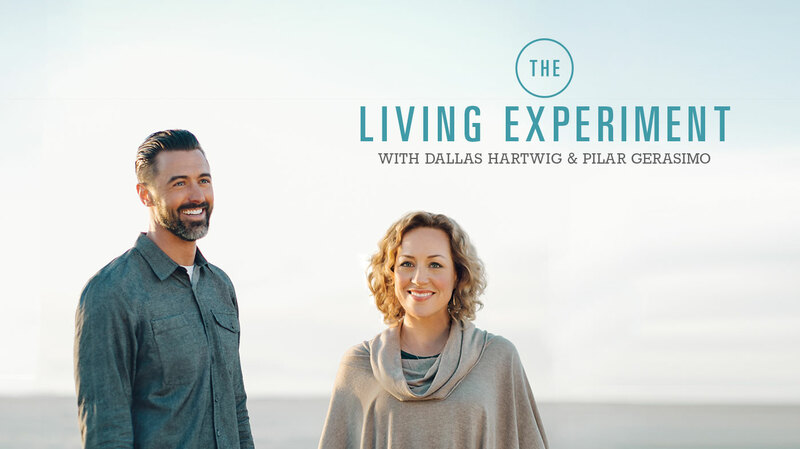 Finally, we offer you some experiments to help you expand your understanding about suicide, and to show up for others in ways that help you build compassionate, life-nourishing connections in your own world. Listen to Meg Hutchinson’s song “Gatekeeper” (lyrics linked in Resources below) in a quiet place, free of distractions. Let it sink in, and notice what feelings and emotions it brings up for you. Consider how the notion that “we keep each other here” rings true for you, or not. Create a space for intimate connection. If you’re struggling, ask for help. If you know someone who you think might be having problems, connect with them. If neither of these apply to you, reach out to someone anyway and ask them (relative to Meg Hutchinson’s lyric, referenced in Pilar’s experiment above) what their plans are for tomorrow.